Inspirational People In Our Lives? We all have inspirational people in our lives. Who are some inspirational people in your life? 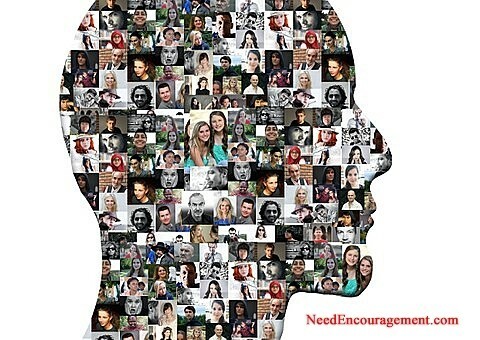 Here are some encouraging scriptures about extraordinary people. Luke 6:21 Blessed are you who hunger now, for you will be satisfied. Blessed are you who weep now, for you will laugh. A Very Inspirational People Type Of A Video! Matthew 10:42 And if anyone gives even a cup of cold water to one of these little ones who is my disciple, truly I tell you, that person will certainly not lose their reward. Below are pictures of a few people behind the scenes who have personally been a significant influence and encouragement in my life! Think about who has been a significant influence and support in your life and let them know today! Three Different Types Of People In Life! A person to help you be the best person you can be. Someone that you can help to be the best person they can be. Another to walk side by side with as a friend. Do you pray for others or just yourself? Some people wait till later on in life to turn to God, why is that? What does the Holy Spirit do in your life? Inspirational People Who Encouraged Me! Who were some of the inspirational people who encourage you? And who can you help? Some of the encouraging people in my life, who have made a significant impact on me! Jesus Christ (God) for giving me life, and forgiving me of my sins, for giving me instruction from the Bible to know how to deal with problems, for showing me how to live right while I am still here on earth, and how to be saved and live with Him for eternity. Diana Greguska (my mom), Inspirational people like my mom who taught me, loved me and encouraged me throughout my life even when I was a problem growing up. She taught me how not to give up, to be strong, how to have a sense of humor to make it through hard times. Mom was an unyielding yet loving, wise lady. She taught me many good things in life, such as how to cook, and influenced me greatly with her love! Bill Greguska (my dad) taught me how, to be honest, hardworking, and patient. Tom Greguska (my brother) gave me an excellent example to follow in how to think wisely and be disciplined enough to turn the page on things I could not change. Pat Giese (my sister) taught me how to accept others the way they are not the way I would like them to be. Sherry Tomaszeski (my daughter) made me realize to have more patience and understanding to love her as my mom loved me when I was growing up because she is like me in some ways. There is a special bond between a father and daughter that I believe is true. 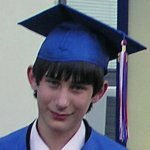 Chris Wennes (my step-son) who I had the oppertunity to raise from when he was age 4 until 14. I leaned how to be Fair, Firm, and Fun with him, while teaching him about the Lord. 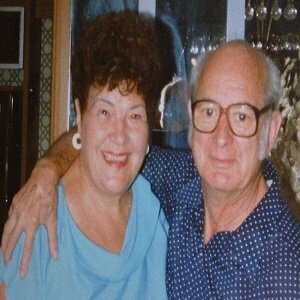 Joe Bova (my cousin) who shared much laughter with me, taught me to enjoy chess and to have compassion towards others. He taught me how to look for solutions to problems by being proactive while using intelligence, wit, and humor as the primary resources. 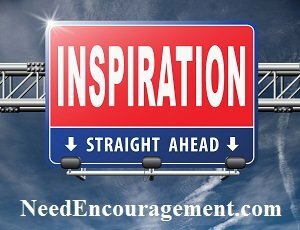 Here Are More Inspirational People Who Encouraged Me! 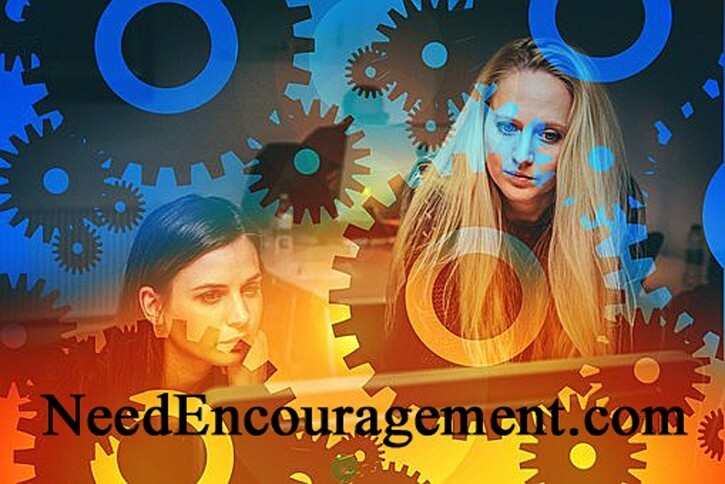 There are many inspirational people in your life, and you need to figure out who they are? Sue Sauer (my pastor’s wife and friend) who encouraged me. 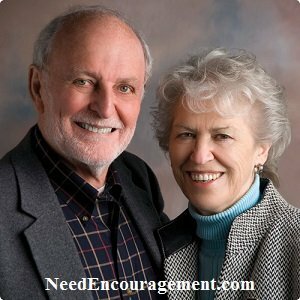 Sue helped me with my relationship, separation, divorce with my former wife, and depression. She made herself available on the phone and email when I was going through some tough times. She is a strong woman of God because she trusts and leans on God. Ron Sauer (a pastor and professor at Moody Bible College), who showed me how a man should conduct himself. He taught me discipline and integrity and kept me faithful to my wedding vows despite the stress and pain. When Pastor Ron spoke at the church, his words seemed to speak right to me. Kevin Reddy (my basketball friend at Pius XI), Who shared friendship with me on and off the basketball court. He was a strategic friend in high school. 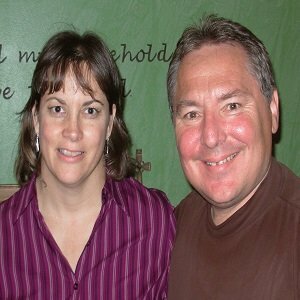 Mark and Lisa Mallwitz (a pastor and friend), who regularly pointed me to Jesus, taught me a lot in Bible studies and showed me about being a faithful friend. He patiently taught me to try to be a wise man of God. We Ought To Be Thankful For All People In Our Lives! Brian Larson (a friend) has taught me a lot about the computer and has been a loyal, friend and brother in Christ. When around Brian the good things about him seem to rub off on me. Stuart and Jill Briscoe (pastors at Elmbrook Church), who was the first pastor that taught me much from each Sunday sermon. Bill Barry (my boss at faith Indeed for ten years), who taught me about being a gentleman, as well as generosity and loyalty. A sage man with a big heart. Ron West (my boss at Elmbrook Church, at Faith Indeed, and friend) who taught me much about building wheelchair ramps, friendship and being a good employee and Christian man. Dave Briscoe (Elmbrook pastor and friend), who helped me overcome some fears and uncertainty while going through my divorce and depression. Helped me overcome some concerns while going through my divorce and depression. Dave Pabley (drug and alcohol counselor), who helped me quit smoking cigarettes on January 10, 1988. Steve Mader (friend), who spent a lot of time playing basketball, racing HO cars, swimming, shooting pool, and hanging out when we were growing up. Steve’s death was very hard on me since we were only 16 & 17 years old. Scott Winter (mentor and friend), who spent time with me, helping to understand God better as a new Christian. Shawn O’Gorman (friend), who was the first person to share the Gospel with me in the summer of 1976. Dr. Kathrine Baugrud (doctor for almost 30 years), who has given me excellent medical treatment, treated me when I was depressed, and she has gone out of her way to help me, and my mom for about 3-4 years too. Dr. Baugrud is very knowledgeable medically and cares a lot also. Sister Rosemary (a nun), who visited me and encouraged me when I was in jail when I was in my twenties. Sister Carol Hagg (Nun, a teacher at Pius XI), who taught me to type well by being firm. I learned perseverance and patience when I was in her class. Dale Radke (a 24-hour phone helpline pastor), who encouraged me when I was in my twenties until I turned fifty. From 2005-2012, he inspired me and helped me to set up my 24-hour helpline, 414-541-HELP. An excellent thanks to all my basketball coaches and teammates in grades 5-12, at both St. Gregory’s School (Mike Barton, Jim Zon, Mr. Jay, John Horwath) and Pius XI High School (Tom Dicalula, Jim Rehm, Gary Pieski, Joe Bunetta). I am also thankful for the camps and staff at the many summer basketball camps my mom sent me. Gratitude Video HD Moving Art Of Inspiration! Some inspirational people did editing and contributions to the site – Sharon Dykema, Sue Sauer, Melissa Wuske, Brian Larson, Cindy Emmett, Jordan Artensen, John McCarthy, Raymond Jablonski, Mike Zilavy, Terry Bolda, Mark Mallwitz, Mary Rautmann, John Wegner, Cynde Starck, Ron West, Peg Gogonelis, Brian Larson, Jackie Hynes, Lisa Stackpole and all who helped with the editing of the website in different degrees and with computer technical advice and resources forneedencouragement.com. Mike Haden, for teaching me about the Holy Spirit at Eastbrook Church years ago and for contributing to getting the word out about the Encouragement Ministry. Ron West, for encouragement and printing business cards for me forneedencouragement.com. All the people on this page are people who encourage others! 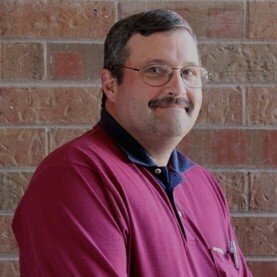 Biblegateway.com, for the biblical resources I used from their site. Youtube.com, for the many videos posted on this site. Many thanks to youtube.com. Happiness Challenge — Being Grateful For People!